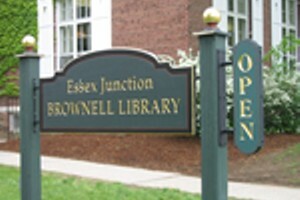 Essex Junction Story Time | Brownell Library | Ongoing Story Times | Kids VT - small people, big ideas! Stories, songs, rhymes and math activities keep young ones engaged. Ages 3-5.